Get the best & cheapest price. Looking to install a new toilet, but low on space? 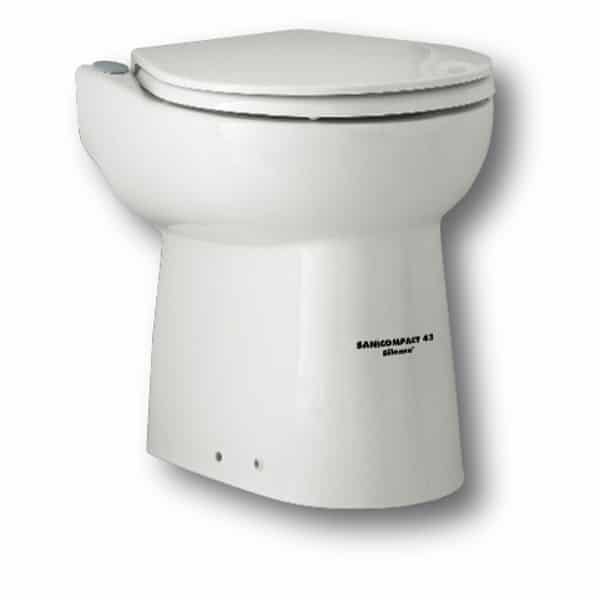 The SaniCompact Macerating Cisternless Toilet is the ideal solution to this common problem and offers a wide range of features. 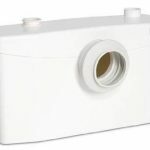 This ultra compact toilet unit comes complete with an efficient macerator – perfect if you do not have room for a cistern or your water pressure is low. Whether you need to install a new toilet in a downstairs cloakroom or a loft space, this cisternless toilet can be installed in the tightest of spaces. What’s more, this versatile WC unit gives you the option to add a handbasin thanks to its washbasin inlet, and requires no cistern. When you are looking for a unit that gives you total freedom over WC and handbasin placement, this is the unit to choose. 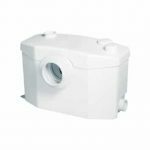 Thanks to its innovative cisternless macerating design, the WC unit is able to deal with waste in a very effective manner. At the push of a button, all waste is macerated to a pulp and then carried away efficiently. 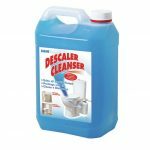 Sometimes, it is not possible to install a toilet and cistern in the traditional manner and this is where the SaniCompact Macerating Cisternless Toilet really comes into its own. 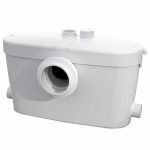 Compact, easy to install and reliable, this small but perfectly formed WC unit is one of the best on the market today. We are proud to offer our customers this cisternless toilet and many other efficient products in our range. We choose our products with great care to ensure you not only get fantastic value for money, but products you can trust. Offering fast and reliable delivery across the UK, we are the number one choice when it comes to ordering your new cisternless WC unit. Order online today or email our team for advice we would be delighted to help.